If you have been paying any attention at all to the medical world in the last few decades, then you have likely learned just how bad smoking is for you. Sadly, this knowledge does not make it easy to let go of something so completely addictive. If you have been looking for a way to quit smoking, then it would be a good idea to look into e-vape products. This is the best way to quit smoking as it replaces the smoking actions, is very soothing, eases you off of the nicotine, and comes in many flavors. While there are a lot different ways for people to quit smoking, none of them offers you the chance to go through the same actions of smoking. What a lot of people don't realize is that the addiction to smoking is not just about the nicotine. The entire ritual of smoking can become part of who you are, and it can be hard to let go of even the action of putting a cigarette to your mouth and taking a drag. E-vape products offer you the chance to go through the rituals of smoking without ingesting dangerous amounts of nicotine. This is a very good way for you to start the process of quitting without taking away the actions that have come to mean a lot to you. Many people turn to cigarettes when they are stressed. As bad as it is for you body, nicotine can be a very calming substance. 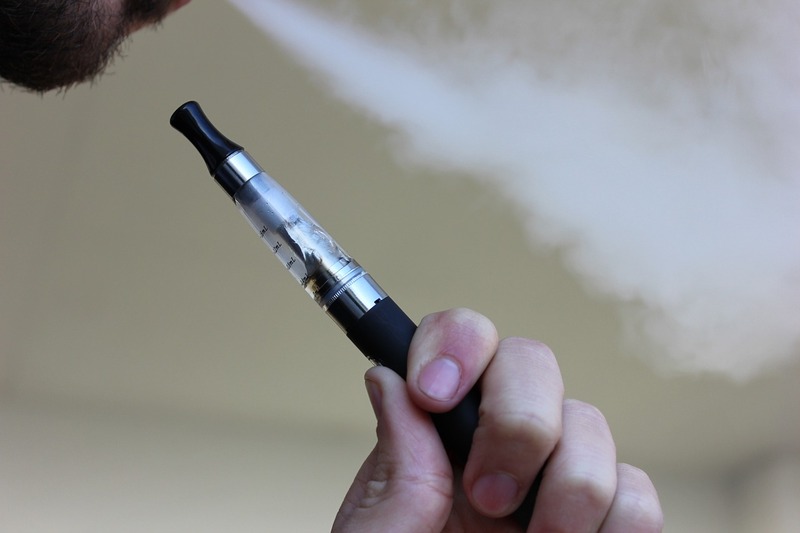 Using e-cigarettes mimics the effects of smoking on a much lower level of nicotine. This means that you will have something calming to turn to when you are stressed and frustrated during the harsh quitting process. Even though nicotine is bad for you, it is hard to let go. Trying to cut it out of your system in one fell swoop can lead to major withdrawal symptoms. These symptoms can be far too uncomfortable for many people to endure, which often ends their pursuit to freedom. Using these products can help you with these symptoms because they are designed to allow you to control how much nicotine you get. This means that you can cut back a little at a time so that you can kick your addiction to the curb without having to deal with the negative effects of withdrawal. Headaches, nausea, anxiety, anger, and other such symptoms will all be a lot less intense when you ease off of the substance. Quitting an addiction is hard work—there is no way around that. When you can allow yourself something positive to look forward to, it can make things a lot easier. These products allow you to choose different flavors, and this can be something of a treat for you as you work to cut the ties that bind you to cigarettes. Many people have said that the good flavors make these products more appealing than cigarettes as most smokers do not like the taste of cigarettes. The decision to quit smoking is a big one, and its success will result in your feeling stronger, healthier, and calmer than you have in a long time. Your life will benefit in many ways from investing in these alternative options. For many people, e-vape products have been the key to freedom from the awful chains of nicotine addiction. If you are ready to try something that has worked for a lot of people in your situation, then this would be a good option to pursue.